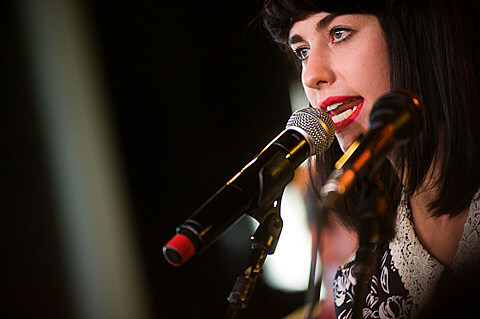 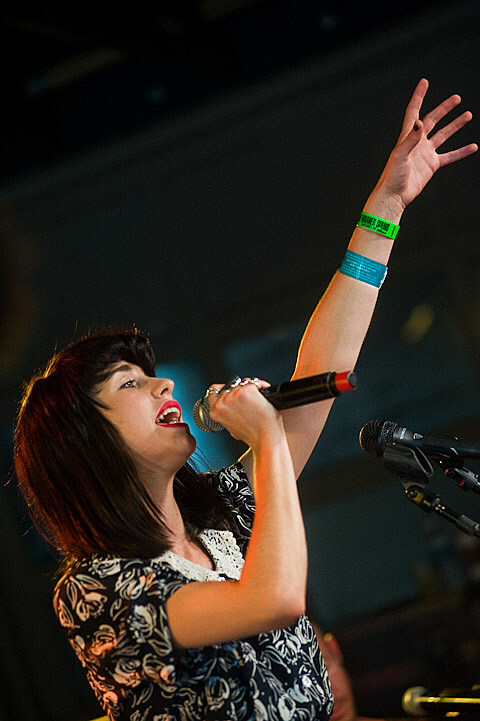 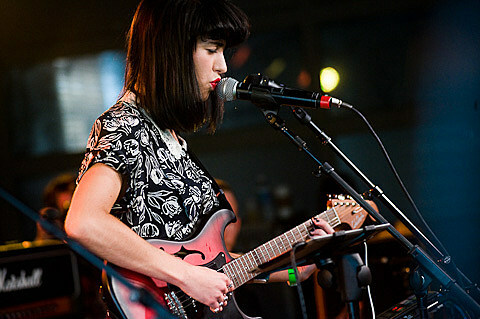 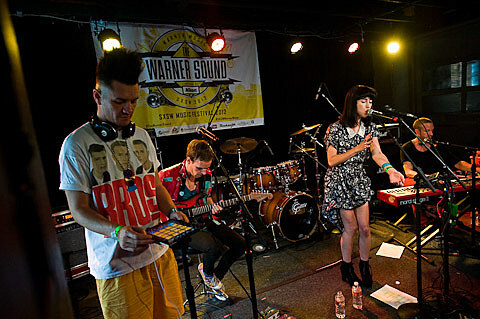 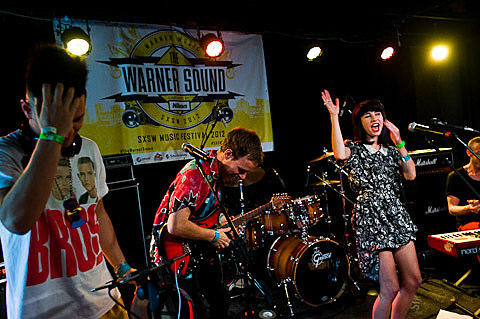 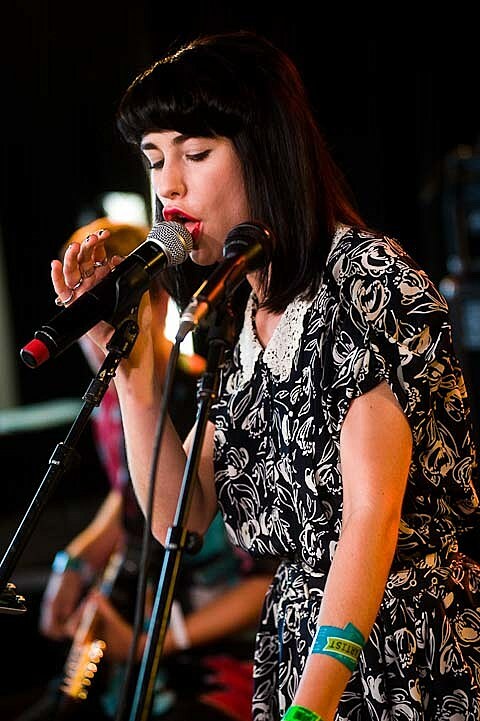 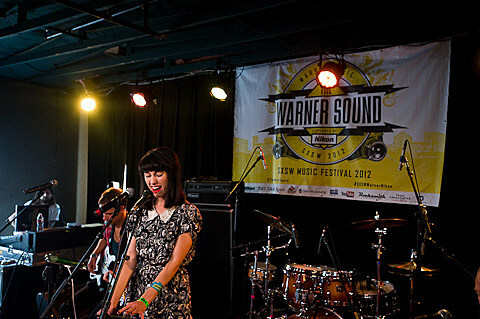 Thanks to her association with Gotye, Kimbra was already on her way to being huge herself by SXSW 2012, where she played a Warner Sound showcase. 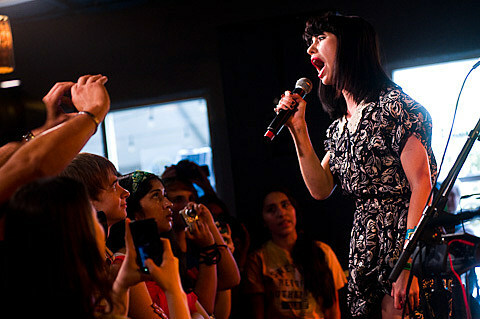 Here’s a set of pictures from that March Austin show. 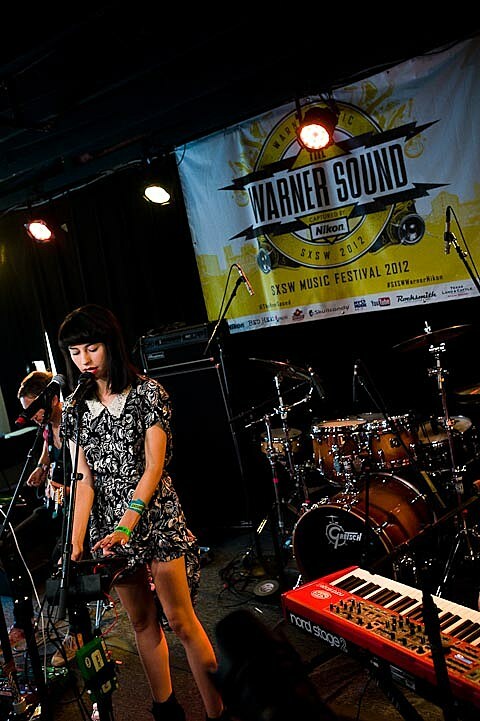 She has since gone on to sell out the 1500+ capacity venue Webster Hall in NYC where she will play two shows in a row in October.